Veedol has a New Home! Granville are pleased to announce that they are the new home of Veedol products and will be distributing them across the UK. 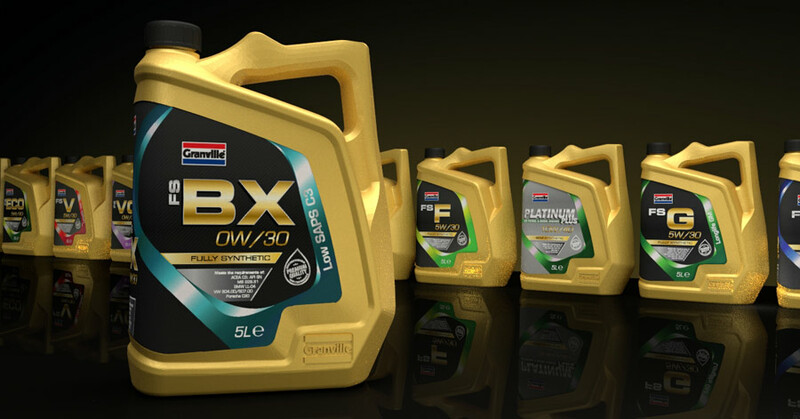 Available in 5 litre and 1 litre bottles, the new range of engine oils are OEM Approved and have been repackaged with a stunning new look. 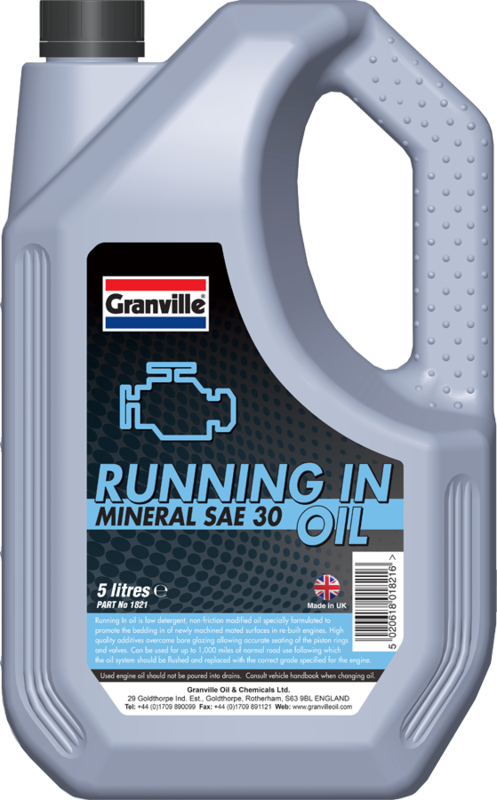 At Granville we are determined to set the Gold Standard when it comes to motor oil and now we are pleased to reveal our new look Engine Specific range to reflect that. 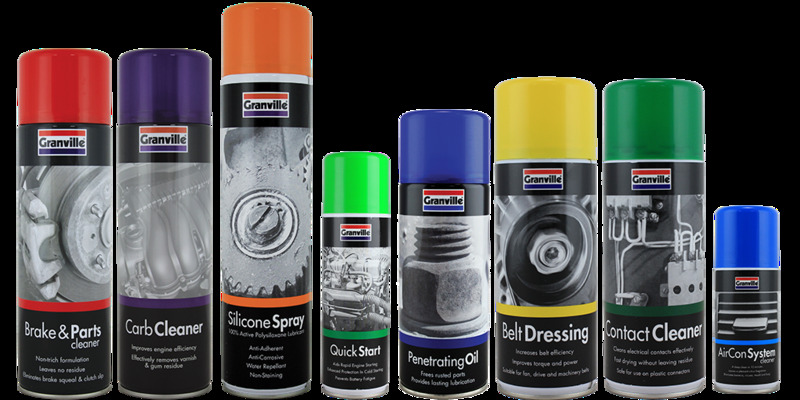 Granville are pleased to announce that the new look Maintenance Range is now available. 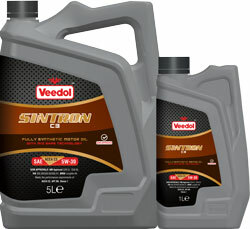 In response to popular demand, Granville is pleased to announce a new edition to the growing lubricant range.